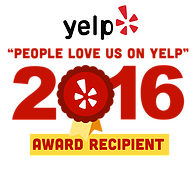 If you are looking for a Board Certified podiatrist in Naperville, IL, we welcome you to our practice. 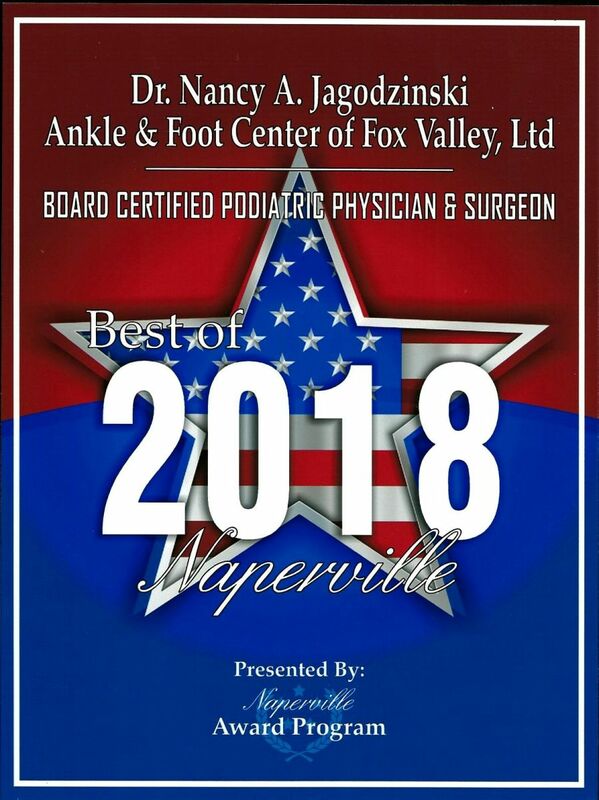 As a Board Certified podiatrist in Naperville, IL we believe our patients deserve to have the information needed to make good choices about their foot and ankle care. Our goal is to educate each patient and begin a relevant treatment program with the highest quality of care available. Whatever your foot and ankle trouble, we'll work together to find the answers that will comfort you and bring you relief. Some of our specialties include plantar fasciitis, foot pain, bunions and heel pain. Opening new lines of communication! We now have the ability to remind you about appointments, as well as notify you of any scheduling changes or office closings, via e-mail or text message. If you would like to opt-in to this program, simply provide us with a cell-phone number and/or e-mail address the next time you speak with us. We believe this new program enables us to better serve you by opening up new channels of communication. Just like any other time you provide us with personal information, we take your privacy very seriously. We will never share your e-mail address or phone number with anyone. Dr. Nancy Jagodzinski has had extensive education, training, and experience qualifying her to provide you with state of the art foot care. 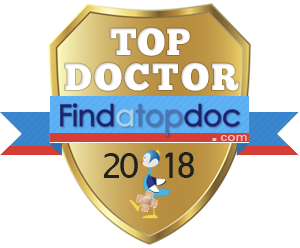 She is a graduate of the Dr. William M. Scholl College of Podiatric Medicine and has completed her training at the Cortese Foot & Ankle Clinic. Dr. Jagodzinski is Board Certified in Podiatric Medicine and Surgery by the American Board of Lower Extremity Surgeons. 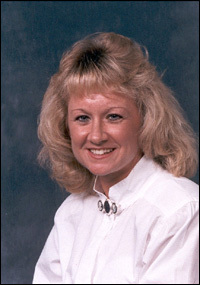 She is also Board Certified by the American Board of Podiatric Medicine. "It feels great for my feet to finally be pain free!"